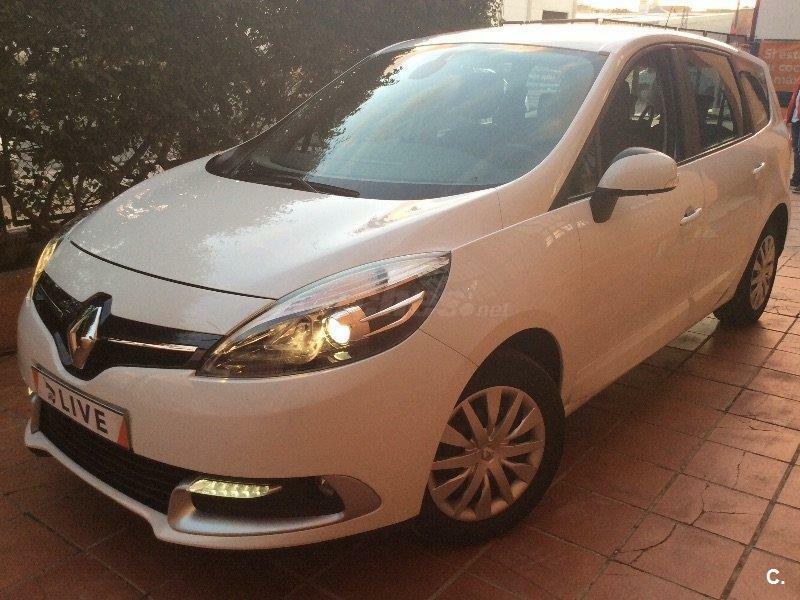 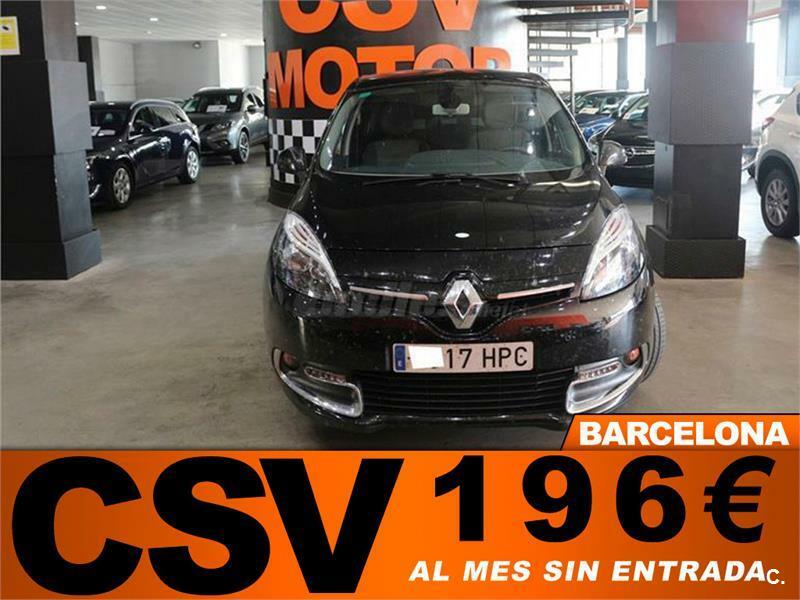 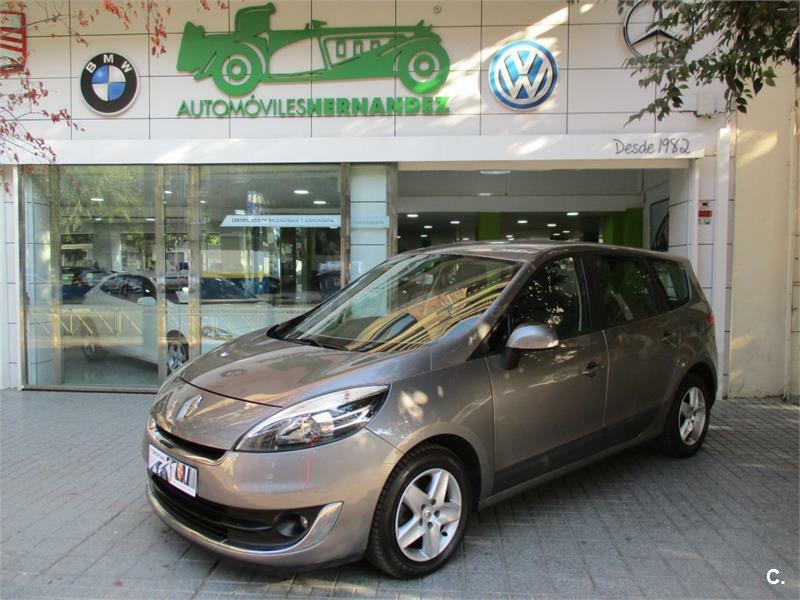 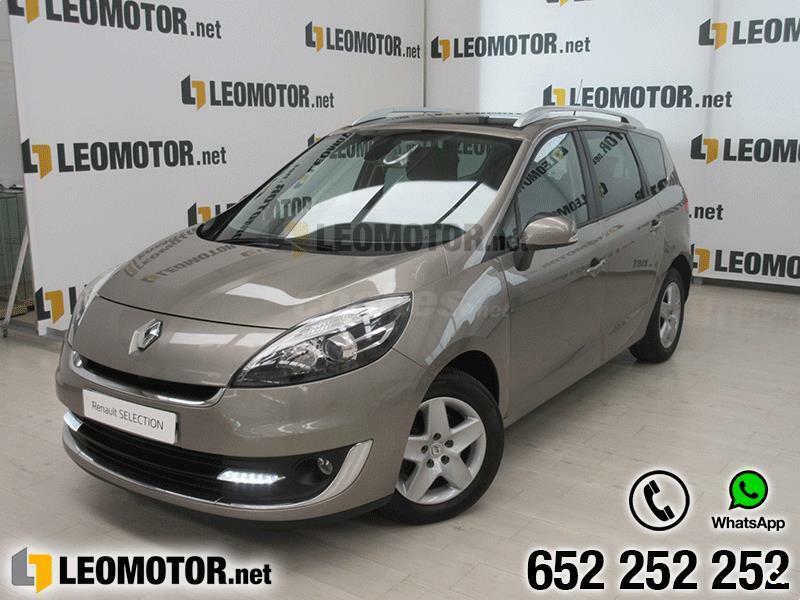 RENAULT Grand Scenic Expression Energy dCi 110 eco2 7p 5p. 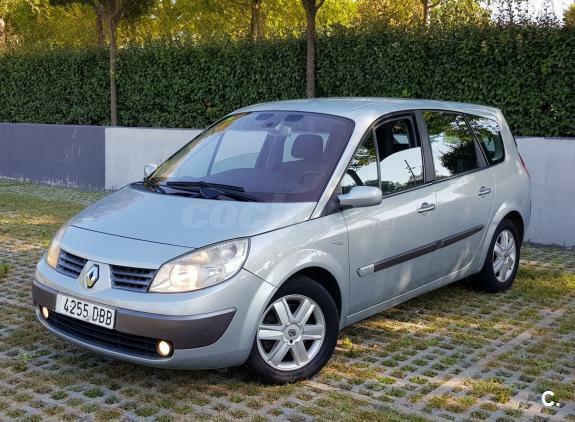 RENAULT Grand Scenic Expression Energy dCi 110 eco2 5p 5p. 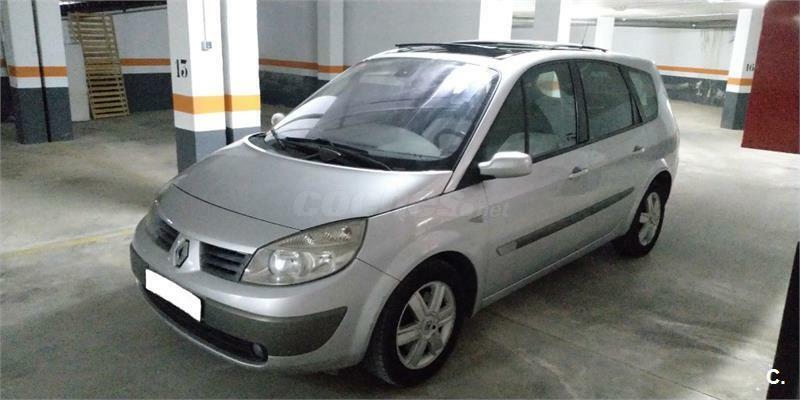 RENAULT Grand Scenic Expression Energy Tce 115 7p 5p.